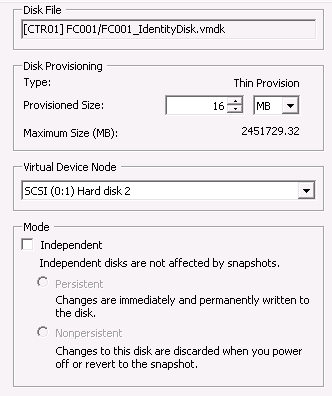 Let’s start off with the why, IMHO Citrix’ weaker spot with MCS has been DR and backup because of the way MCS lays out the disks used for a VM to run and the way MCS handles this in its infrastructure. 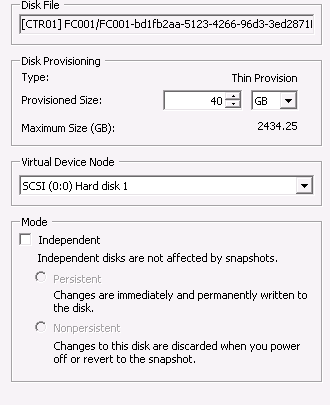 By turning the persistent option in MCS over to full clones this whole mechanism gets simplified and basically it now is ‘just another VM’ which means you can use storage replication to make sure the data of the VM is available in multiple datacenters/locations. Next to DR the older MCS mechanisms were hard to back up and storage migrations would get complicated. You can read all about these technologies and how they work on the Nutanix Bible (written and maintained by Steven P). 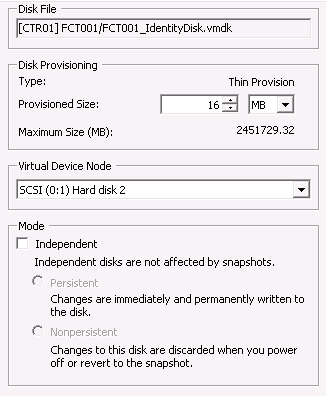 Looking at this blog from Michael Webster we’re seeing pretty decent results when using full clones for your VDI environment. 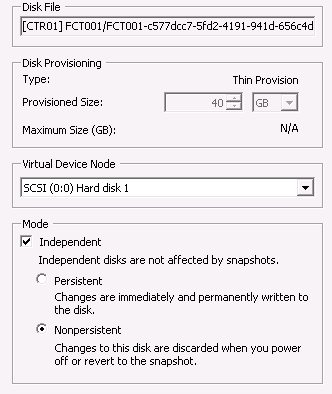 As we can see here the primary disk of the non-persistent machine catalog VM is marked as non-persistent while the primary disk of the persistent machine catalog VM is persistent. It will be interesting to see the adoption of this feature as I’ve heard a lot of customers ask for an easy to use DR/Backup scenario and this might just be the answer to those questions.